Experience the quality sound and comfort of Goji headphones, whether you’re relaxing at home, working out, or on the go. 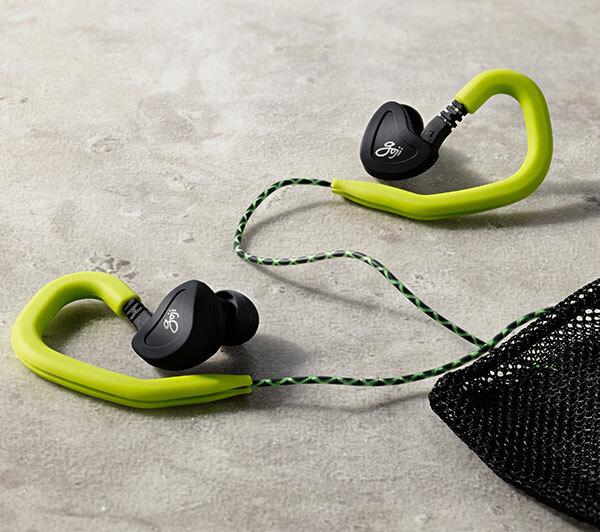 Designed to suit your lifestyle, there’s a range of options including immersive in-ear, over-ear comfort, or sweat-proof designs for working out. 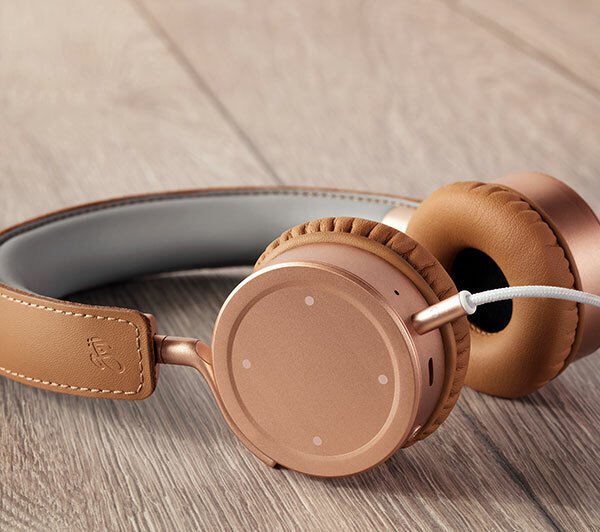 Make the most of the music you love – Goji Headphones are stylishly designed for everyone, without comprising on audio performance. 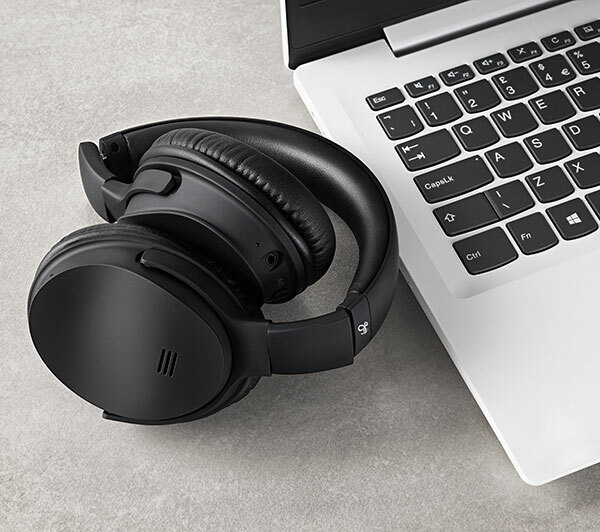 Explore the range of Goji headphones, exclusive to Currys PC World. Sport headphones that are lightweight and sweat resistant to handle any gym session or jog. With a secure ear hook design, they won’t fall out of your ears while running or working out. Wireless Bluetooth headphones are designed to give you more freedom of movement, so you’re not physically tied to your device. 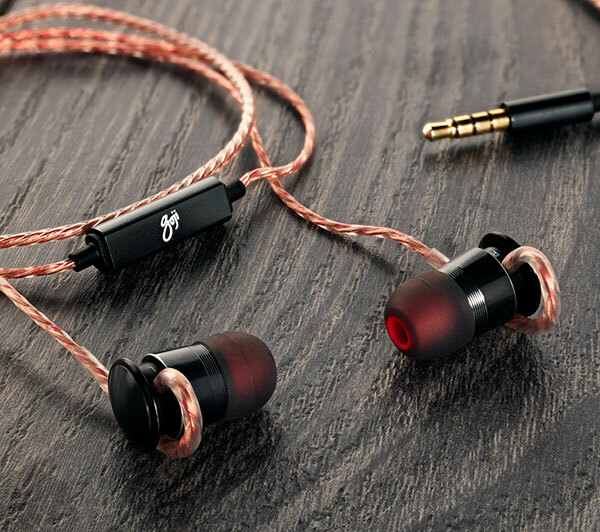 For something light and comfortable, browse a selection of Goji in-ear headphones in a range of colours to suit your style. 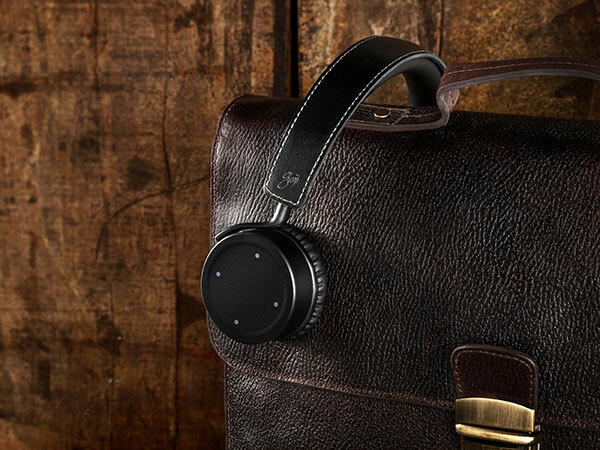 They feature in-line controls, so you can control your music while you’re on the move. Goji on-ear headphones blend contemporary design and comfort, with great audio quality. Whatever you’re listening to, Goji on-ear headphones deliver impressive all-round sound no matter your taste in music.